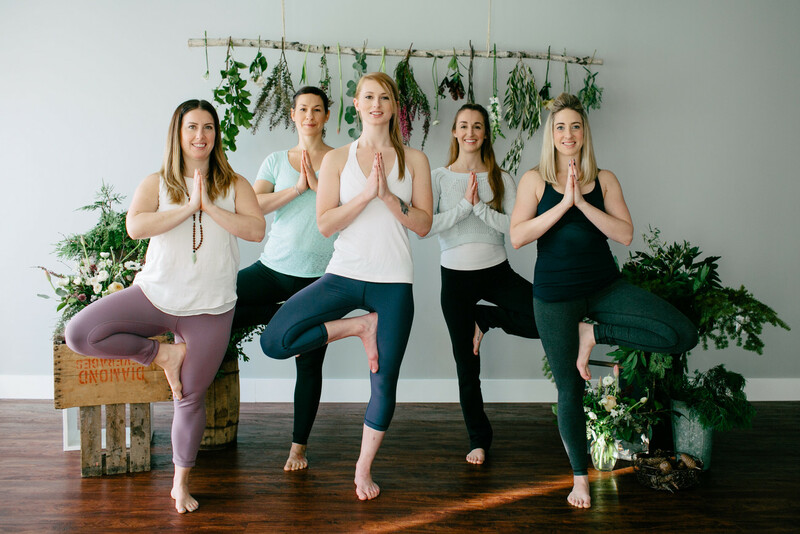 Namaste Niagara opens up some of Niagara Parks’ most spectacular locations for an unforgettable wellness experience at the edge of the Niagara River. Following each 8:00am yoga or meditation session, guests will enjoy a locally-sourced brunch inside one of our Feast On certified restaurants. Tickets for both sessions will be $60 per person. 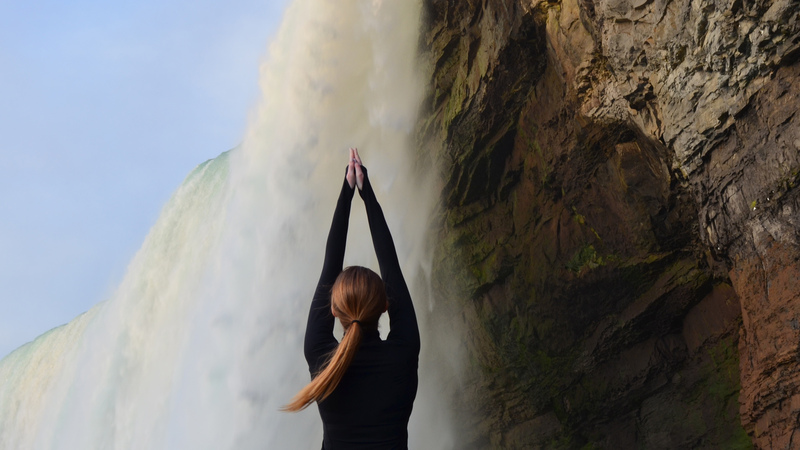 Namaste Niagara opens up the lower platform of Journey Behind the Falls for an unrivaled experience that marries the mindfulness of a restorative early morning yoga session with the breathtaking power of Horseshoe Falls. Following your session, travel up the Niagara Parkway to enjoy breakfast inside Queenston Heights, our Feast On certified restaurant that overlooks the winding Niagara River. 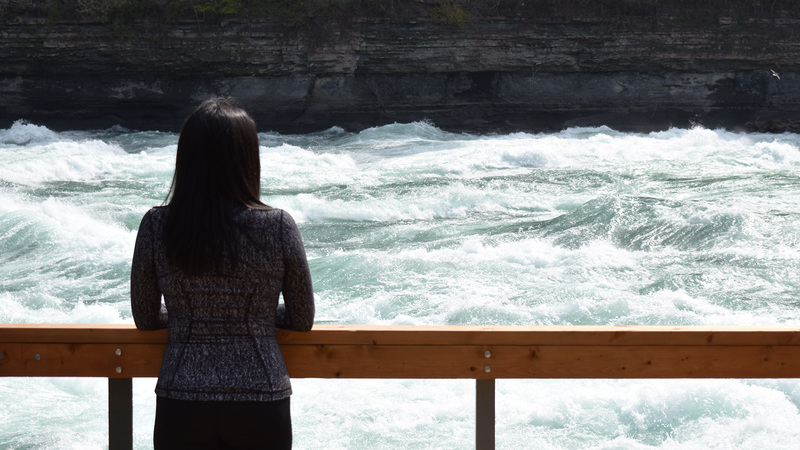 Namaste Niagara opens up the boardwalk at White Water Walk for an unrivaled experience that marries the mindfulness of meditation with the breathtaking power of the Niagara River. Following your session, head just a short drive North to enjoy breakfast inside Whirlpool Restaurant, our Feast On certified restaurant that overlooks the tree-lined Niagara Parkway. Swapna Krishnamoorthy is a avid meditation researcher and practitioner. 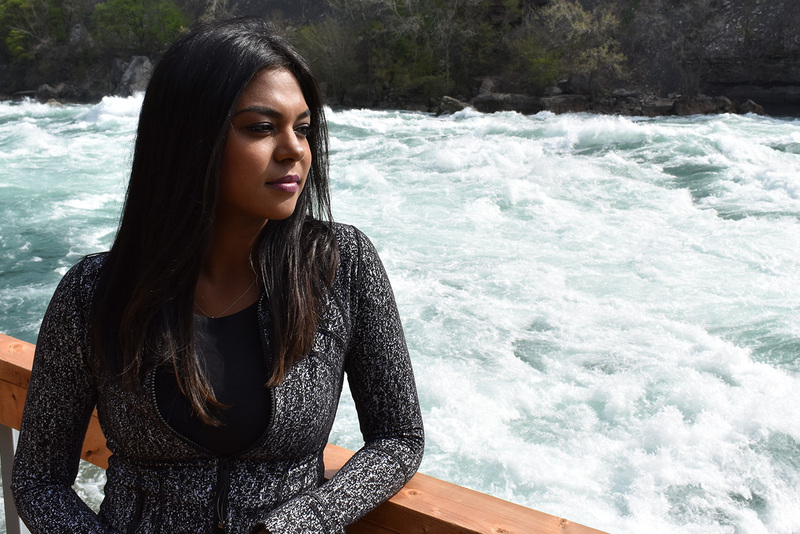 She is currently completing her PhD in the Department of Psychology, Neuroscience & Behaviour at McMaster University, investigating the effects of mindfulness meditation on various neurocognitive processes. Aside from her scientific interests, Swapna has also been practicing yoga and meditation for the past 15 years and has recently completed her registered yoga teacher training.